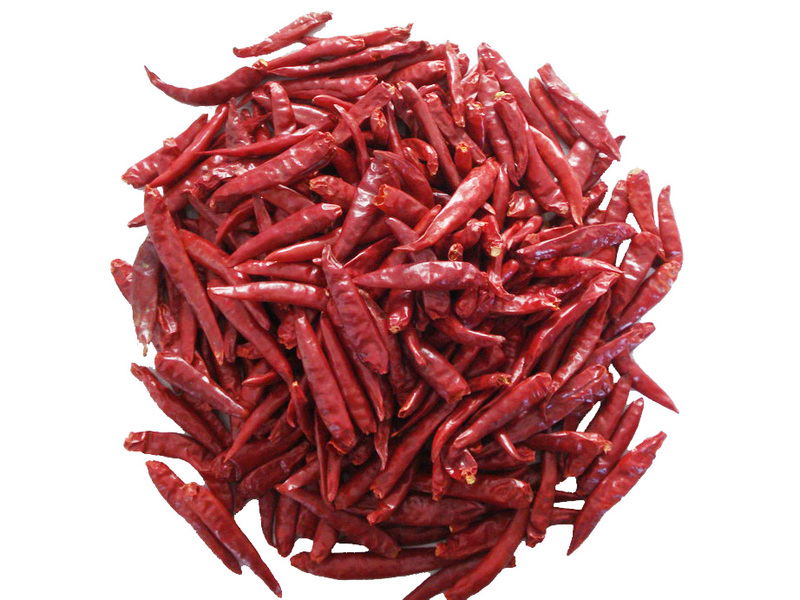 Red chillies is a natural hot food seasoning. It has a pure and pungent flavour of paprika. It has wonderful health benefits like fight migraine headaches, prevents, sinusitis, relieves congestion, fight cancer, help lower the high blood pressure, fight inflammation.